The 5 Star Consortium Colleges are thrilled to celebrate our 100th blog post today! Thank you to our readers and contributors! 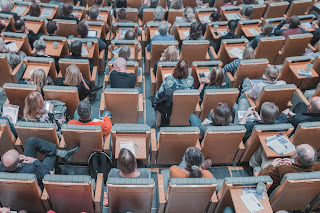 Please enjoy this timely blog post titled: "Teaching the Top 100%"
Inclusive teaching can mean a lot of things, but generally, it describes practices that support meaningful and accessible learning for all students, taking into account their diverse needs, abilities, backgrounds, and experiences. UNC Chapel Hill professor Kelly Hogan added structure to her Biology 101 class. She started teaching her students how to learn (what to do before, during, and after class). Her explicit instructions and mandatory practice sessions helped all of her students, but it especially benefited first-generation, black, and Latino/a students. Marsha Penner facilitates classroom discussions using small groups and shuffled response cards for anonymity. That way, even introverted students and students with social anxiety are encouraged to participate. Kelly Zamudio’s introduction of active learning strategies in her evolutionary biology class boosted self-confidence and sense of social belonging among all of her students, and it also boosted achievement among underrepresented minority students. 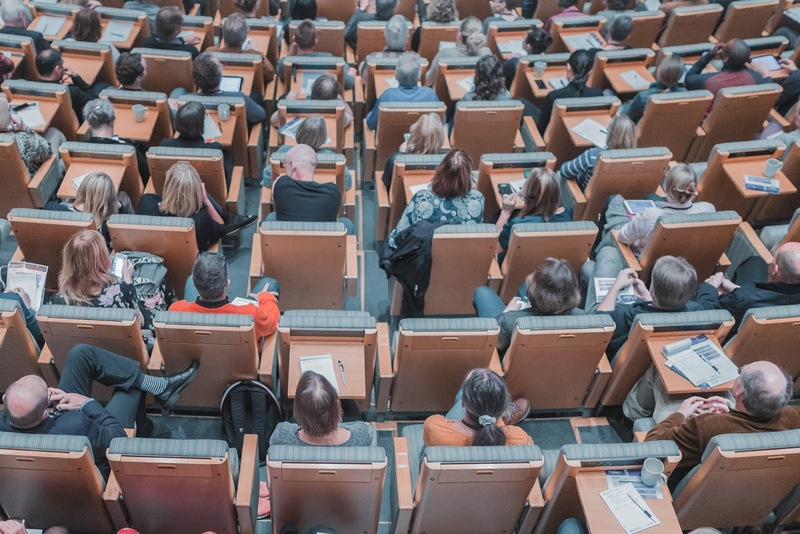 Some great examples of inclusive teaching that I’ve seen on my own campus include kinesthetic mock quizzes, peer teaching sessions, community-building icebreakers, low-cost textbooks, and classroom norms that promote active and non-judgmental listening. What do you do in your classroom to provide support, equitable access, and meaningful learning for all of your students? How do you address the needs of specific populations of students in your classes, and how do you leverage their strengths?